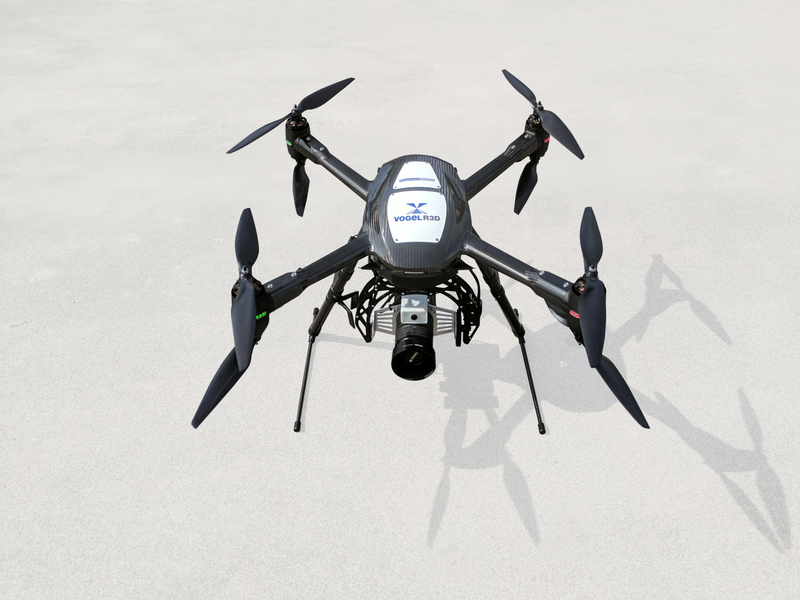 Vogel R3D – Plowman Craven’s high-accuracy UAV survey system for rail and infrastructure – has been shortlisted for a number of prestigious awards. The Construction News Specialists Awards are the only national awards celebrating the very best specialist contractors in the UK. We have been shortlisted in the Innovation of the Year category. Specialists are continuing to up their game in difficult economic circumstances. Our expert judges have now shortlisted the companies who represent the best of the people, initiatives and projects in the construction industry supply chain. A truly unique offering that remotely captures survey-grade data and high-accuracy photography, Vogel R3D has also been shortlisted for Technical Innovation of the Year in the Rail Business Awards and for Service Innovation of the Year at the UK Rail Industry Awards. The results for all three awards will be revealed in the spring… fingers crossed for a win!